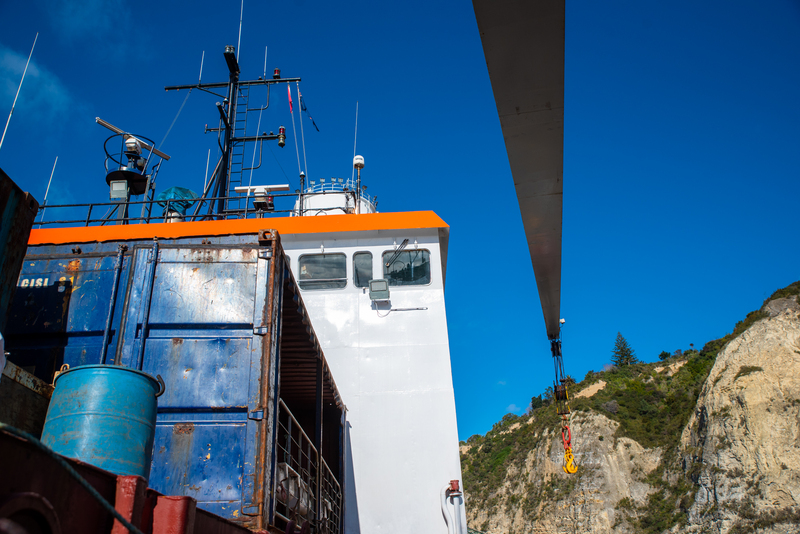 CISL is the exclusive sea freight carrier of all export and import goods from the Chatham Islands to mainland N.Z. 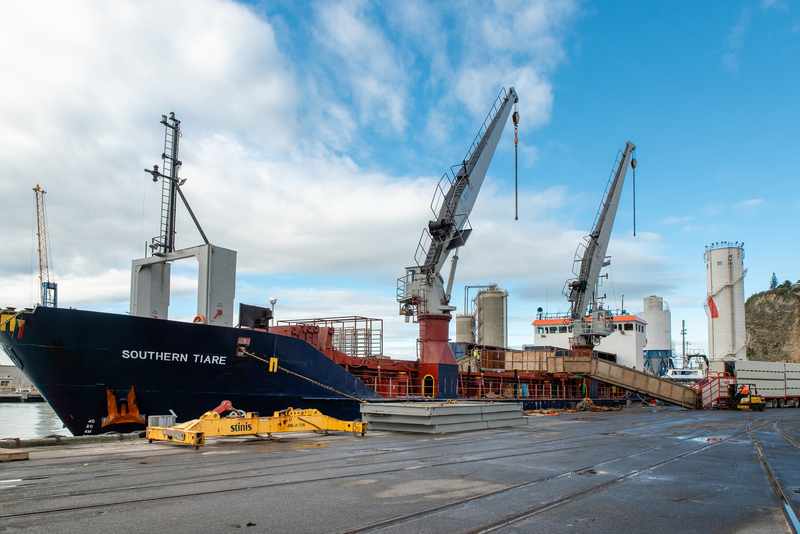 We operate a single vessel the MV Southern Tiare between all ports. The ship is a versatile unit, having been adapted for the carriage of livestock. 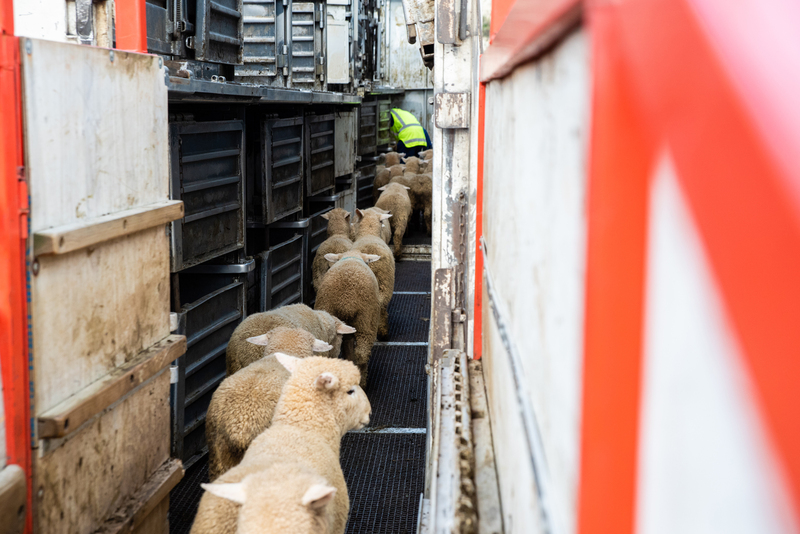 At maximum can carry 2500 lamb units. 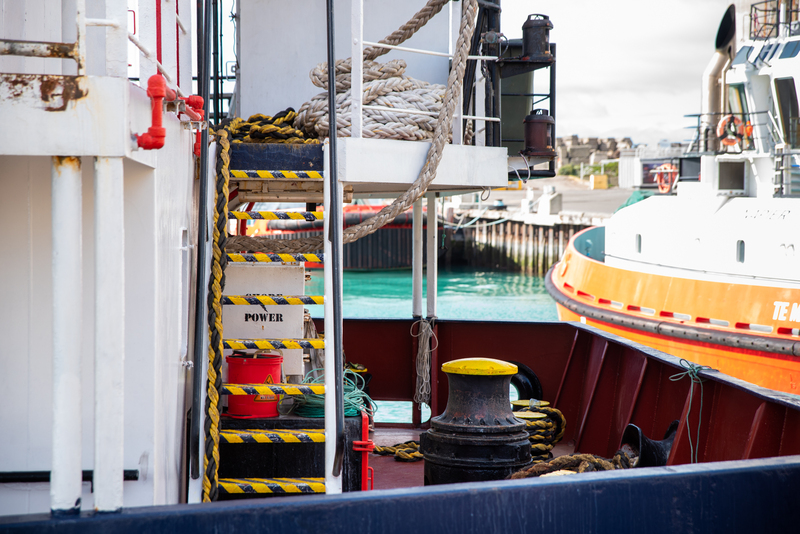 The vessel is designed as a multi-purpose ship, adapt at both break bulk and containerised product including dry, frozen and chilled. Fitted with double cranes the lifting capacity proves a real bonus to the people of the Chathams and Pitt. 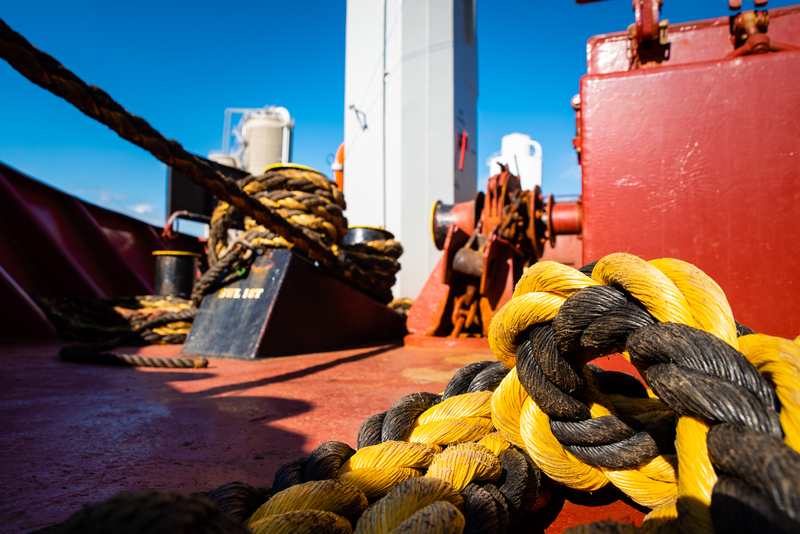 The ship carries a multitude of product including livestock, timber, posts, bait, fish, fertiliser, food and everything inbetween. We are blessed with experienced staff and crew who make the business move forward. Please feel free to read through our site and contact us should you have any queries. On this site you will locate our booking order form, this is imperative to be used - it is a live document simply complete and send. We look forward to being of service to you.